‘Ross realises that an opportunity to get to London represents the only way he can make change happen. Cornwall is too far away from where the decisions are made and although Ross has a lot of influence there and people listen to him, change doesn’t happen fast enough. He is starting to realise that people are attracted to his energy and they listen to him because he is this bridge between the working class and the gentry; he is well educated but he understands the plight of the workingman. ‘I have always found the political history of this period interesting, especially finding out about William Pitt and William Wilberforce and what they campaigned for. It’s hard to believe that there were so many people who were opposed to it all and who were trying to shut these conversations down. As an actor getting to make speeches about important matters like these, in this setting, it fills you with a sense of empowerment. You get an idea of what it would have been like at the time. It is surreal to be up there talking about backing Wilberforce in his bill to abolish slavery. It makes you realise that this all happened only a little over 200 years ago and that is really only a small blip in the scale of time. This series we see Ross and his persistent rival, George Warleggan thrust against each other in a very different environment. Ross has another rival this year, in the form of Monk Adderley (Max Bennett). 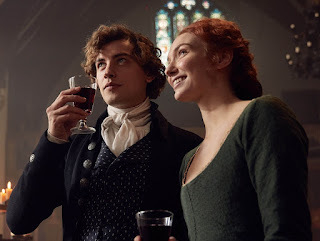 Aidan reveals Ross’s emotional reaction to the events that unfolded at the end of last series between Demelza and Lieutenant Hugh Armitage (Josh Whitehouse). ‘Ross is not entirely sure what has or hasn’t happened with Hugh and Demelza but regardless, this affects him a lot because he realises there were more emotions involved than if it was just a fleeting attraction. He sees that Demelza has fallen for Hugh and he understands what this is about because he has been through the same experience with Elizabeth. He knows it is complicated and that there is a lot at stake. 'Ross doesn’t want to lose Demelza, he realises how fragile their relationship is and how awfully he has treated her and what it feels like to be at the other end of that, which is something he has never experienced before. Ross sometimes need those wake up calls as he is not always aware how he effects other people and it isn’t until something happens where the tables are turned and he is confronted with that same action himself that he realises what he has done. Aidan explains that audiences will see Ross and Demelza slowly working their way back to each other this series. 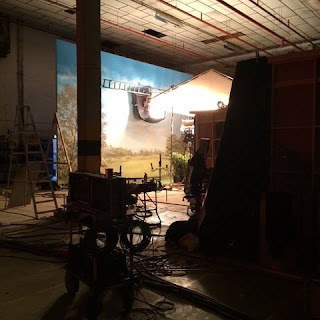 ‘This series they spend weeks apart whilst Ross is in London which was strange as they are usually together so often and during filming there were huge gaps where Eleanor and I didn’t see each other so it felt like it played out for real. When we did get back together, when Ross invites Demelza to London and they spend a week there together, it was lovely to reunite. 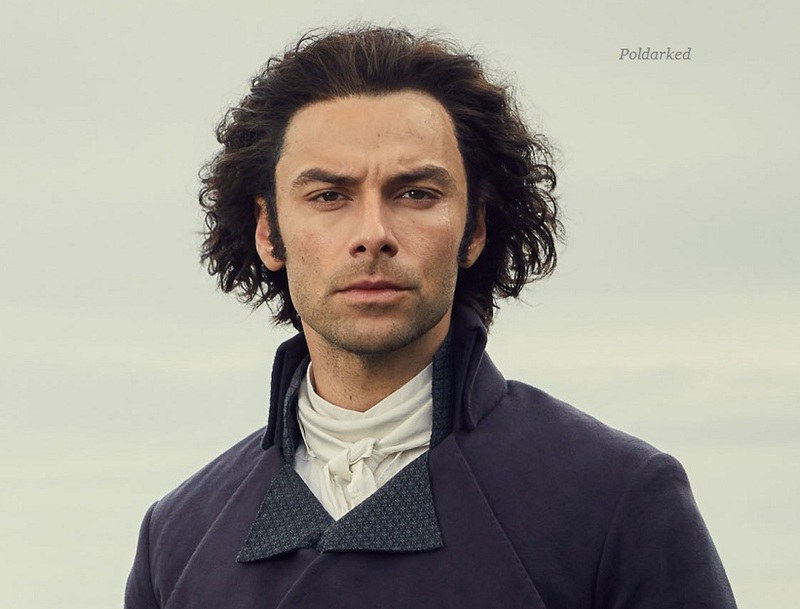 Poldark returns to BBC One on 10 June.